MD Plumbing & Sewer is a plumbing company in Chicago. The company was established in the year 1987 and has been providing plumbing services in Chicago since then. 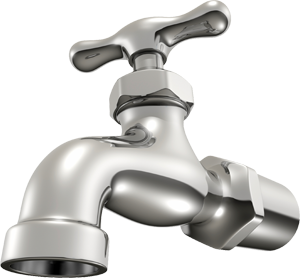 MD Plumbing & Sewer plumbers are all licensed plumbers and are well trained to handle any kind of plumbing emergencies. Well educated with the Chicago plumbing code, the MD plumbing & Sewer plumbers are here to provide you the best plumbing jobs in Chicago. Service area the plumbing contractors provide are around Skokie and its surrounding areas in Chicago. If you have any issues with you plumbing or a sewer clog blockage, look no further and call in the best plumber in Chicago. Equipped with the best tools to help you with your issue, MD Plumbing & Sewer is just a call away to help you. Just call in at the customer service phone number at (847) 986-8932 and book an appointment. The office hours are open from 9:00 AM to 5:00 PM, Monday through Friday. For any emergency plumber issue, contact the same customer service number. MD Plumbing & Sewer does not provide a 24 hour plumber services.